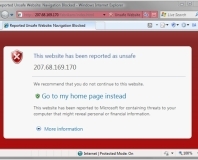 Critical vulnerability being actively exploited. 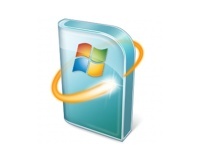 Vulnerability vanquished on Patch Tuesday. 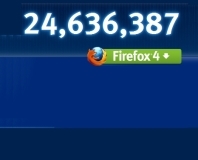 WebKit losing its allure while Firefox gets Servo. 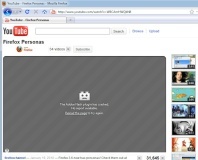 New browser comes to last-generation OS. 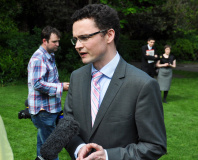 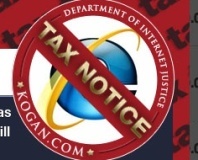 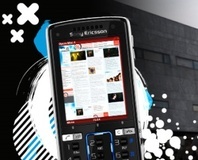 Australian electronics retailer Kogan has added a 6.8% tax to its site for buyers using Internet Explorer 7. 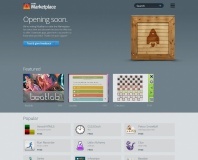 Mozilla Marketplace, a site for Firefox-compatible web apps, has opened for testing. 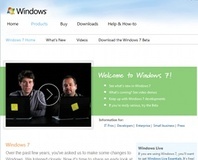 Claims IE9's test results are misleading, as the tests were made by Microsoft. 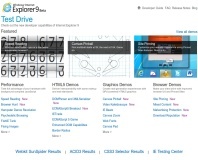 Microsoft has released the first public beta of the next generation Internet Explorer. 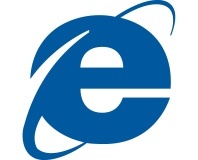 Microsoft's Internet Explorer market share has dipped to an 11 year low. 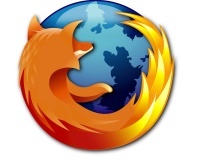 The Mozilla Foundation has released a public beta of Firefox 3.6.4, designed to minimise crashing. 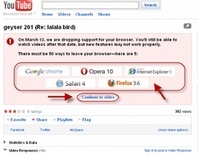 Google has announced it is to officially drop support for Microsoft's Internet Explorer 6 in its YouTube video streaming service from March this year. 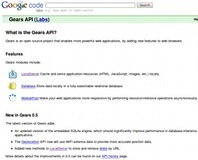 Google Gears, the search giant's offline caching technology, is being redeveloped using the HTML 5 specification - potentially making it easier for third parties to implement. 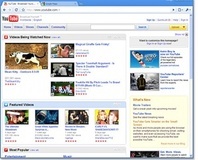 Google's Chrome has officially become the third most popular browser in the world, beating Apple's rival Safari browser into fourth place in December 2009. 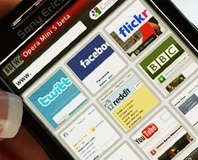 Opera Mini 5 - the next edition of the free Java-based browser for mobile 'phones - is now available in the form of a public beta, and it's looking pretty stylish. 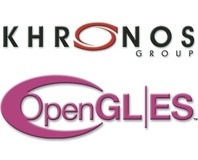 The non-profit Khronos Group has given out a few details of its up-coming royalty-free WebGL standard, which promises plugin-free 3D acceleration within your browser. 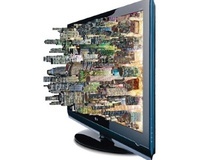 LG Electronics has announced that it will be outfitting its next range of TVs with ARM processors and graphics chips, allowing web-based content to be viewed easily. 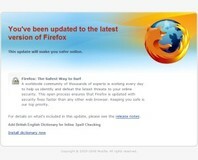 Mozilla is to offer corporate users of its popular Firefox web browser a system for the customisation of its appearance, bookmarks, and settings. 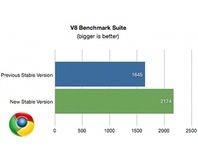 Opera has managed to claw back the lion's share of the mobile browser market, after losing the lead to Apple's iPhone-bundled Safari in February. 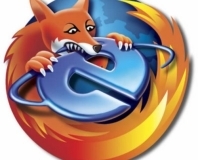 Browser developers Opera and Mozilla have accused Microsoft of anti-competitive behaviour over the Windows 7 update process, which resets the default browser to IE.